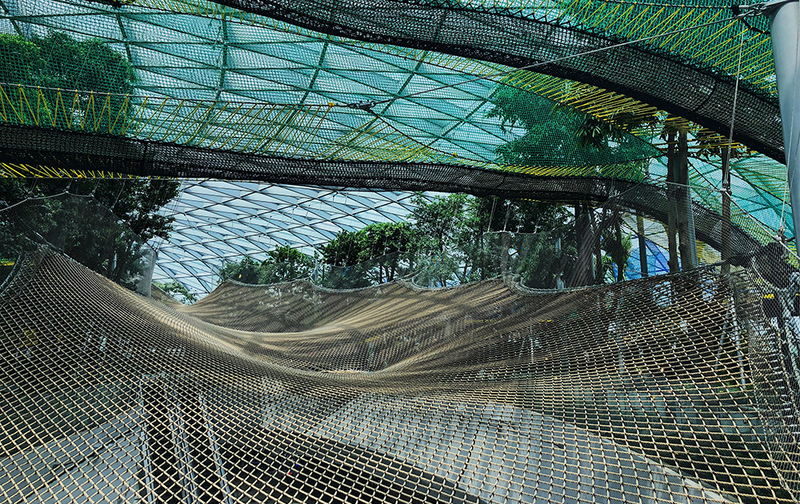 After literal years of hype, Jewel Changi Airport will officially open its doors today. Connected to the main airport via Terminal 1, the 10-storey development (five above-ground and five basement) is a stunning hybrid of form and function — the complex features amenities like a 130-room hotel and 11-screen Shaw Theatres cinema, and will also house a host of attractions that include a five-storey indoor garden and the world’s largest indoor waterfall. 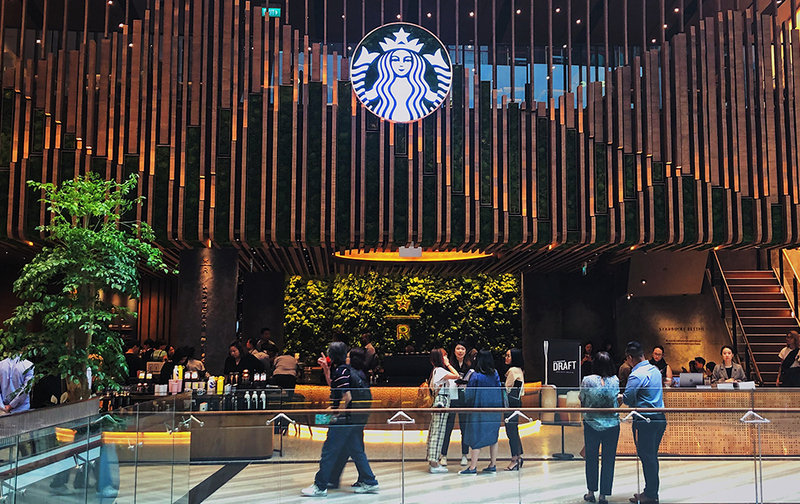 With over 280 retail and dining facilities Jewel Changi might very well be Singapore’s next big shopping destination too. 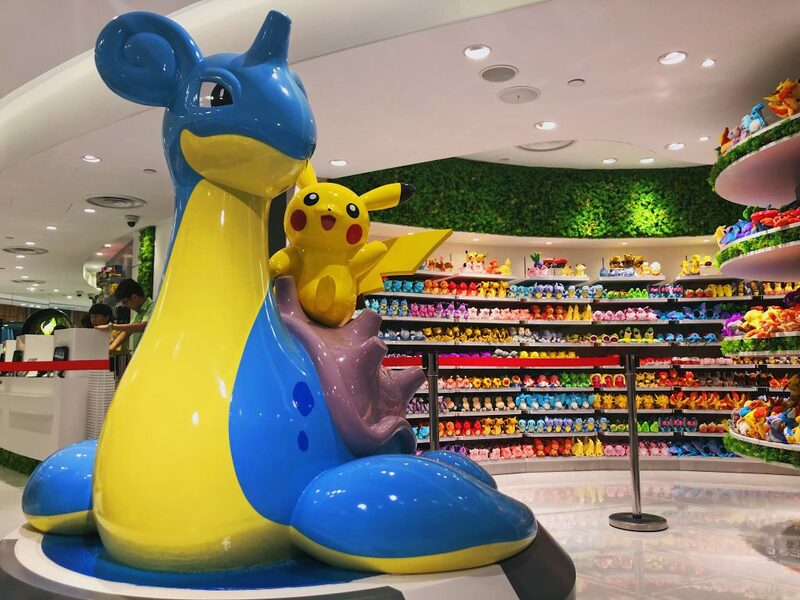 On top of big brands like Nike and Uniqlo there’s the highly-anticipated Pokémon Centre, along with several first-in-Singapore F&B offerings such as Shake Shack and Burger & Lobster as well. 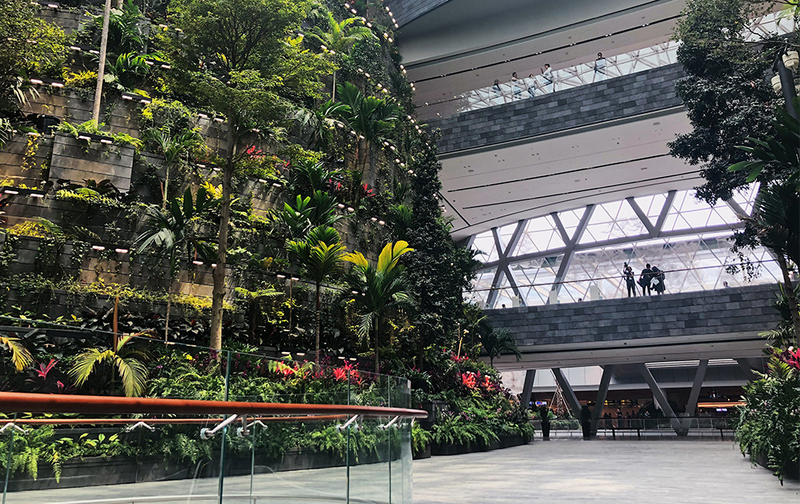 Vulcan Post was fortunate enough to get an early look at Jewel Changi Airport, so here’s a preview of what to expect. 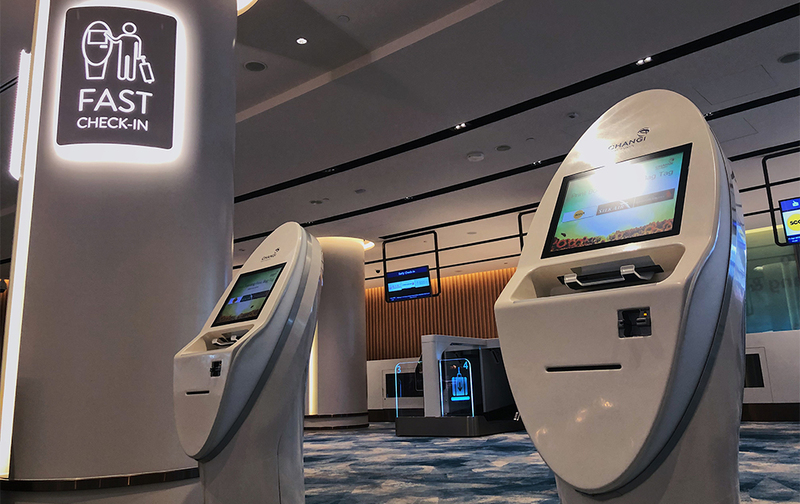 Taking the needs of transiting travellers in mind, the first level features a Fast Check In service so that those who land in Singapore early can enjoy Jewel Changi’s amenities without being weighed down by their luggage. 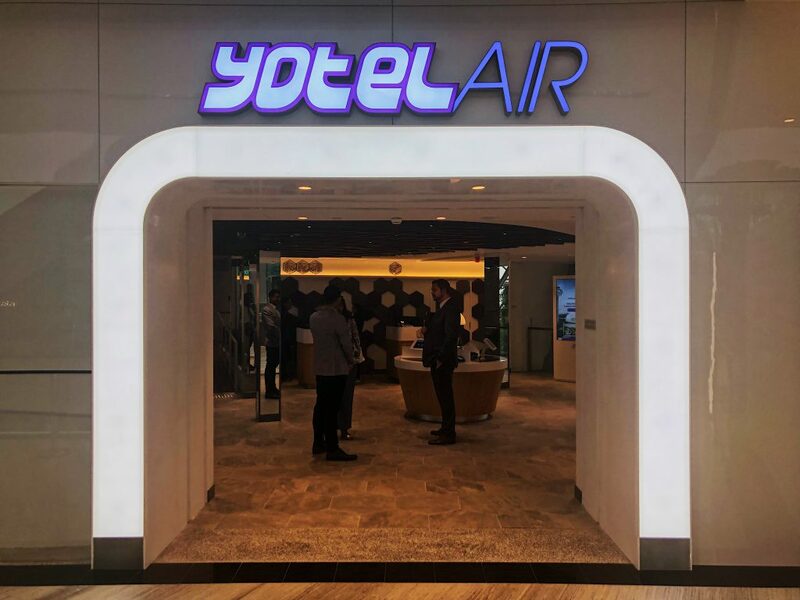 There are currently 26 airlines (which makes up 60% of departing flights at Changi) who offer this service, with more expected to join in the near future. 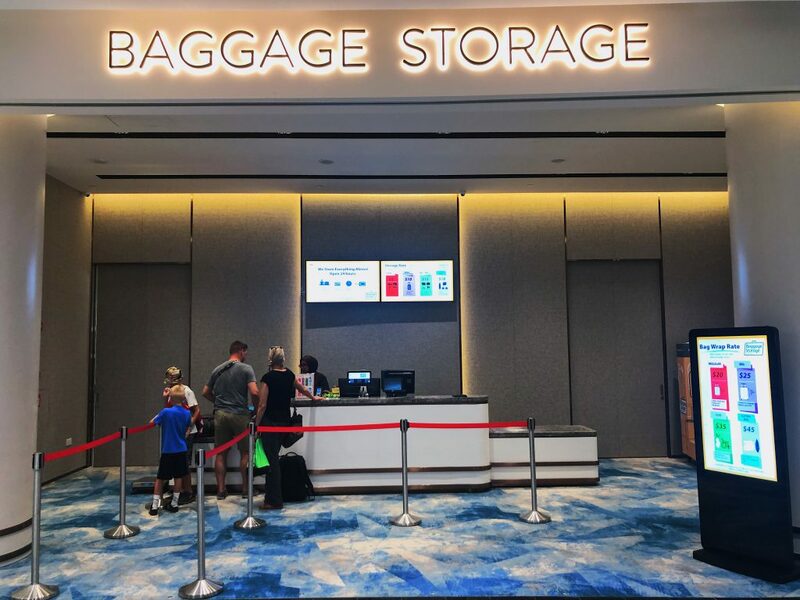 Getting to Jewel Changi from other terminals is a breeze as well. 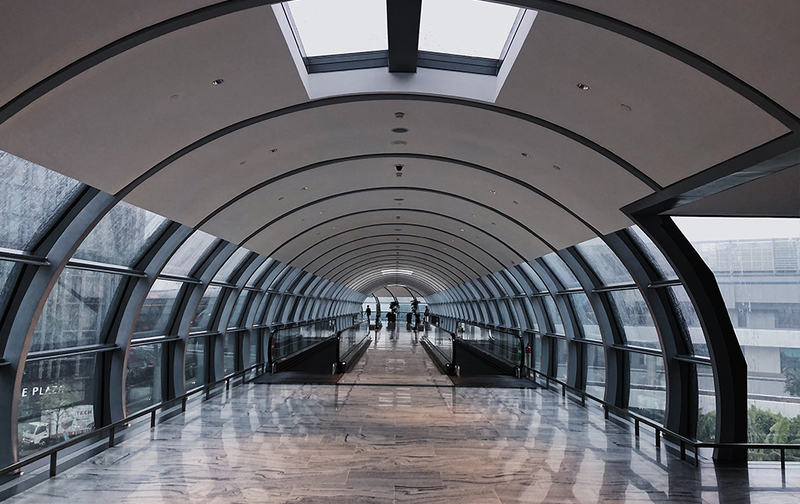 Air-conditioned, travelator-equipped “link bridges” put the complex in walking distance from terminals 2 and 3, while those in terminal 4 can take a 24-hour shuttle bus that comes every few minutes. 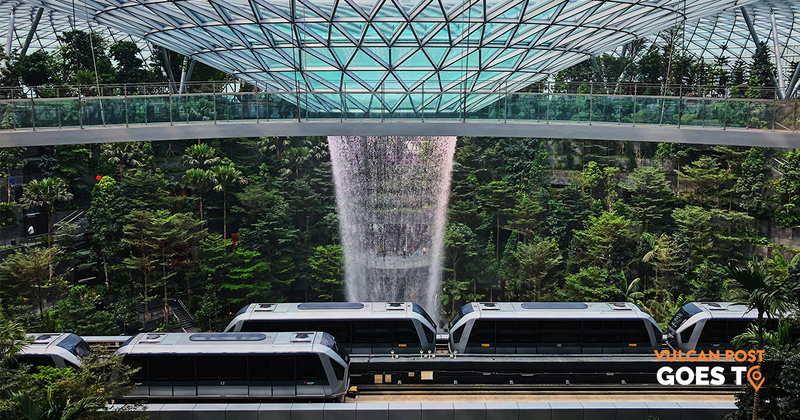 In the centre of Jewel Changi lies the 40-metre HSBC Rain Vortex, the world’s largest indoor waterfall. 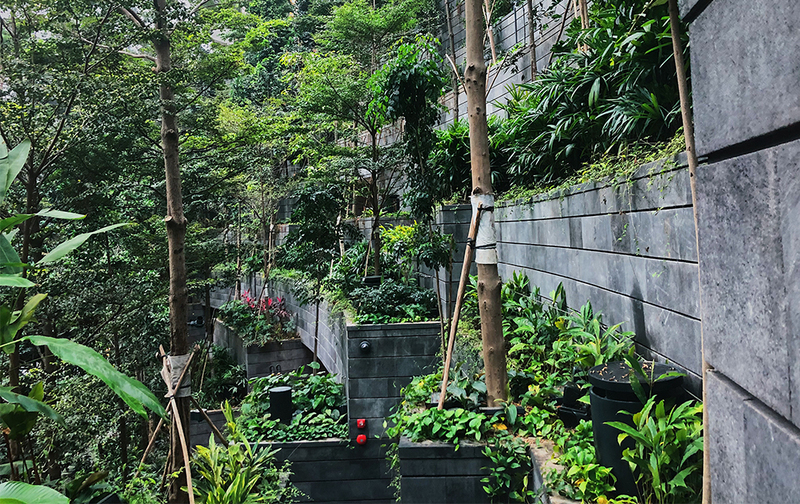 The surrounding Shiseido Forest Valley (which is scalable from all directions, btw) creates a forest aesthetic that gives the Flowerdome a run for its money. 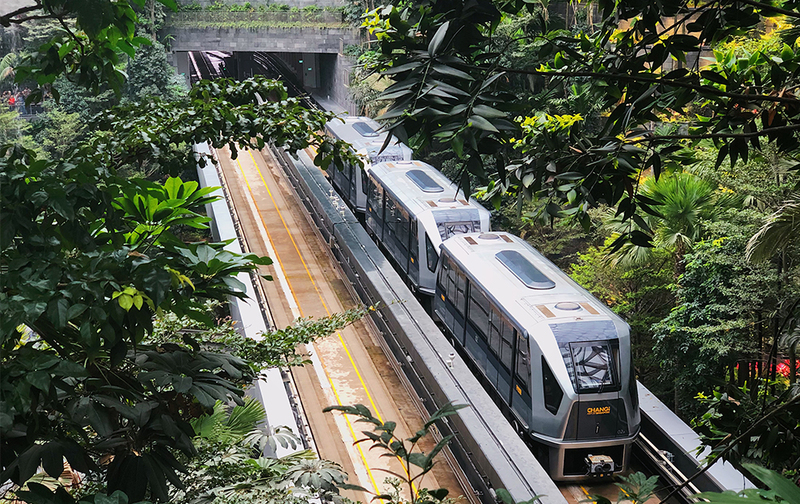 And if you’re not up for walking, you’ll be glad to know that the skytrain passes through Jewel Changi as well. The tracks pass right past the Rain Vortex, so if you’ve ever wanted to live out your Jurassic Park fantasies, here’s your chance. 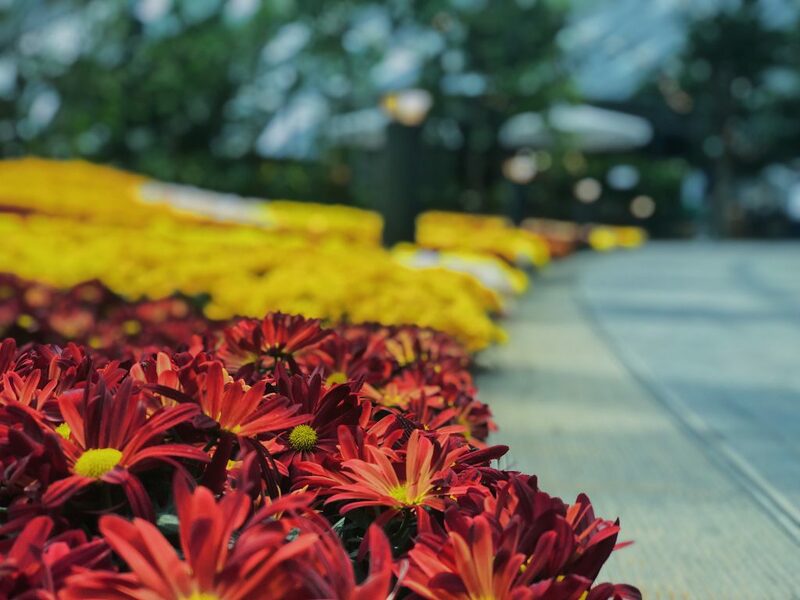 It might be a little premature to say this, but Jewel Changi might be Singapore’s most luxurious shopping complex. 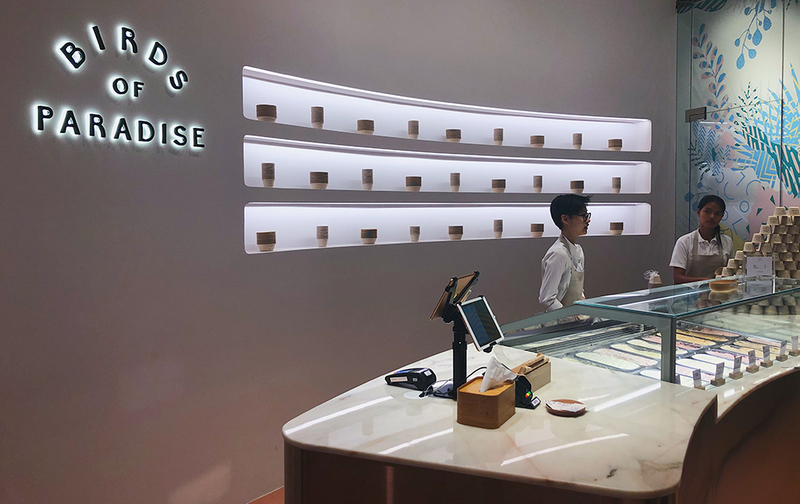 To drive home that fact, 11 big names including Starbucks, Muji, Tokyu Hands and Foot Locker have been housed in luxurious two-storey spaces on the second floor to better tell their brand stories. 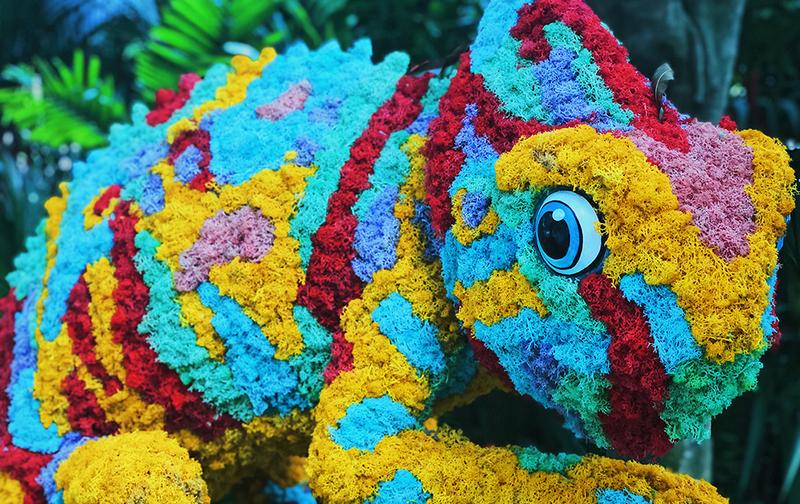 It’s unlike anything we’ve ever seen, in the best of ways. 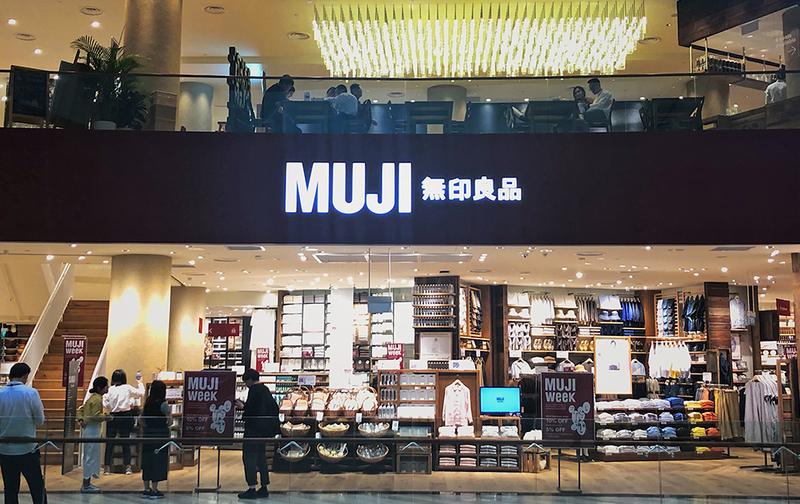 With stores like these, who needs Orchard Road? 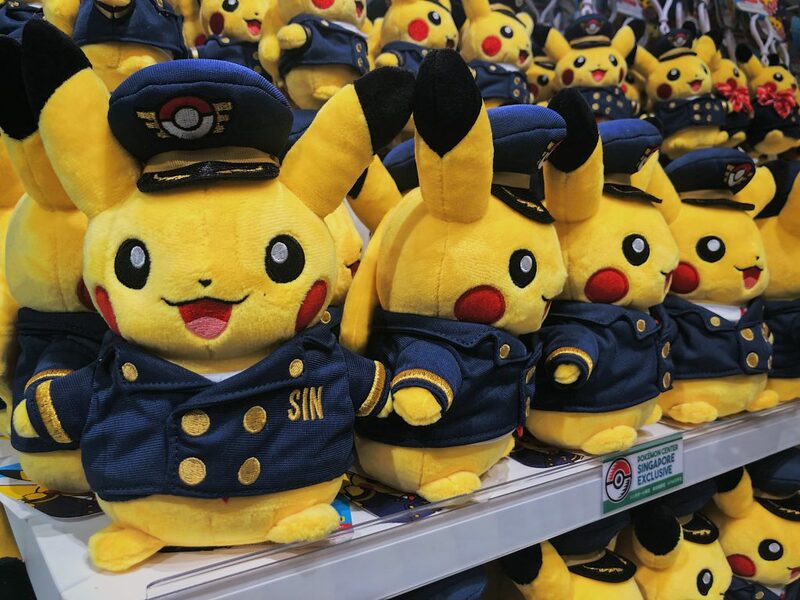 And of course, who could forget about the Pokémon Centre? 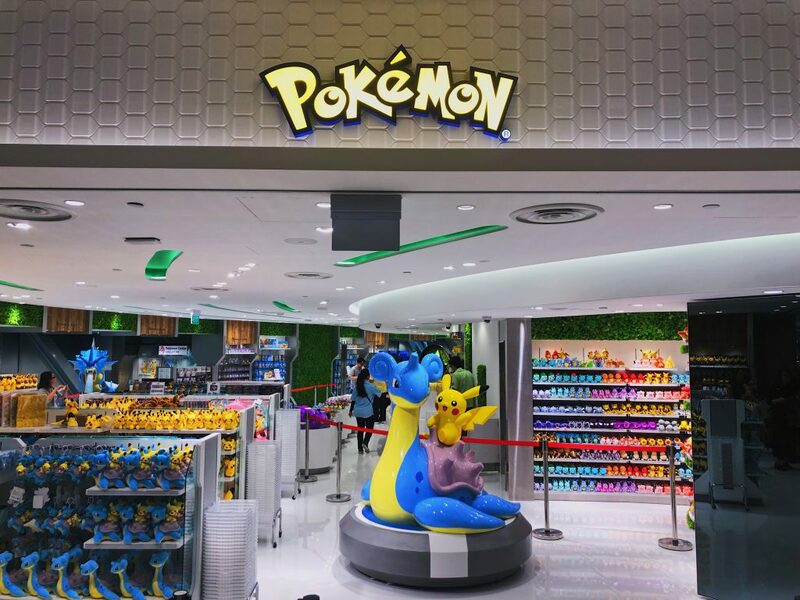 Fans of the series will no longer have to fly to Japan to get their pocket monster fix, and the Singaporean outlet even offers some exclusive merch as well. 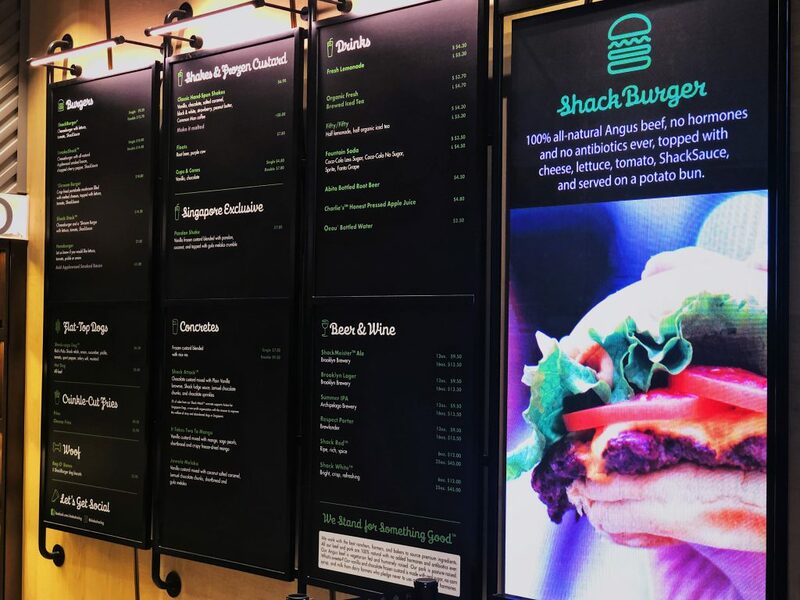 On the F&B side of things, Shake Shack is one of — if not the — most anticipated eatery in Jewel Changi. 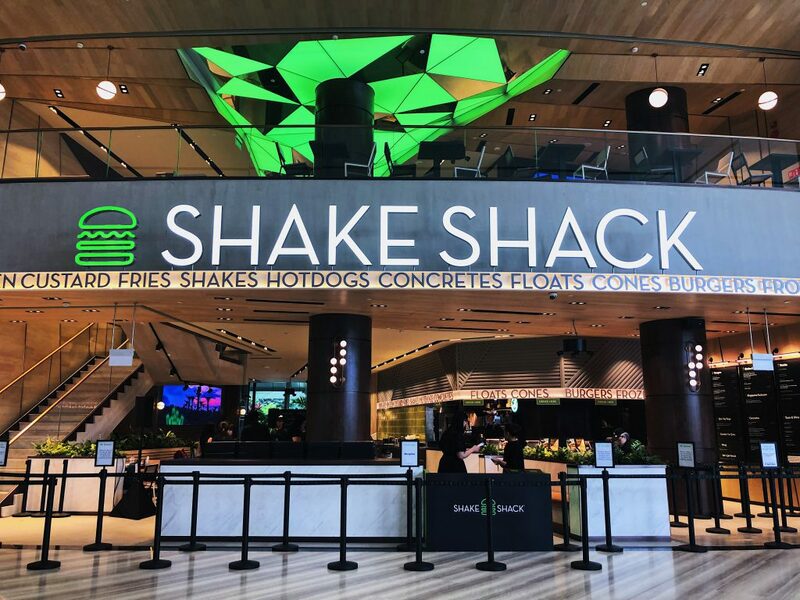 The American fast casual restaurant chain has also been given two storeys to accommodate more customers, but we’re pretty sure that you’re still going to have to queue for this one. 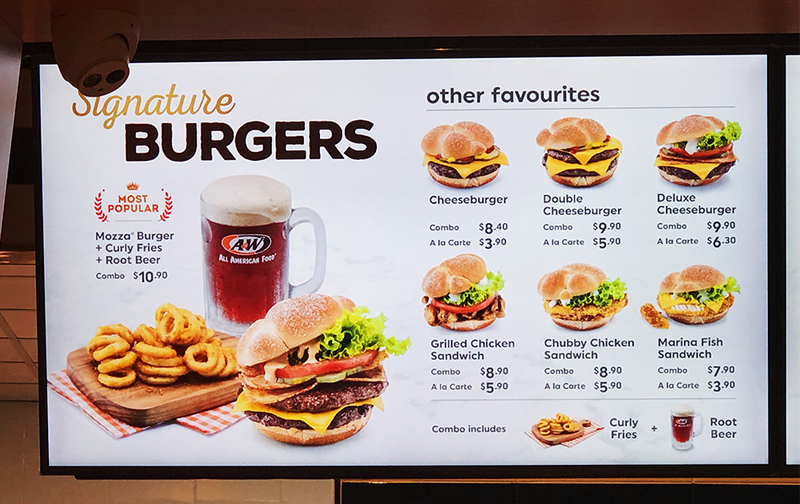 Another highly-anticipated F&B offering is A&W, which makes an overdue return after 16 years away from the local fast food scene. 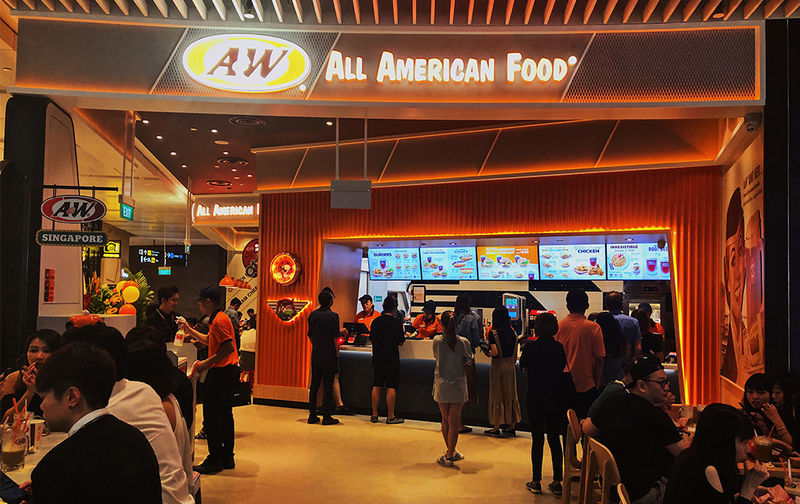 Open 24-hours a day with a seating capacity of 80, this just might be the next hot supper spot for the east-siders of Singapore. And once again, here’s a look at their menu. 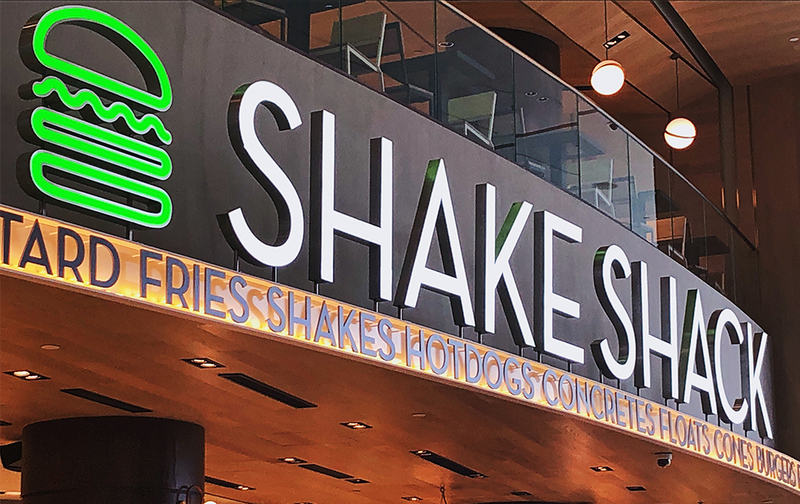 Curly fries and root beer, anyone? 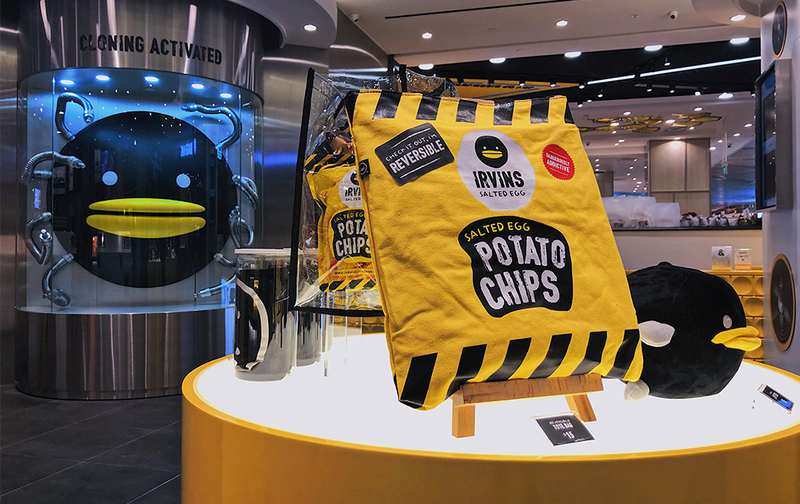 With as many as 20 million foreign visitors expected to pass through every year, the folks at Jewel Changi have made sure to shine a spotlight on local brands as well. 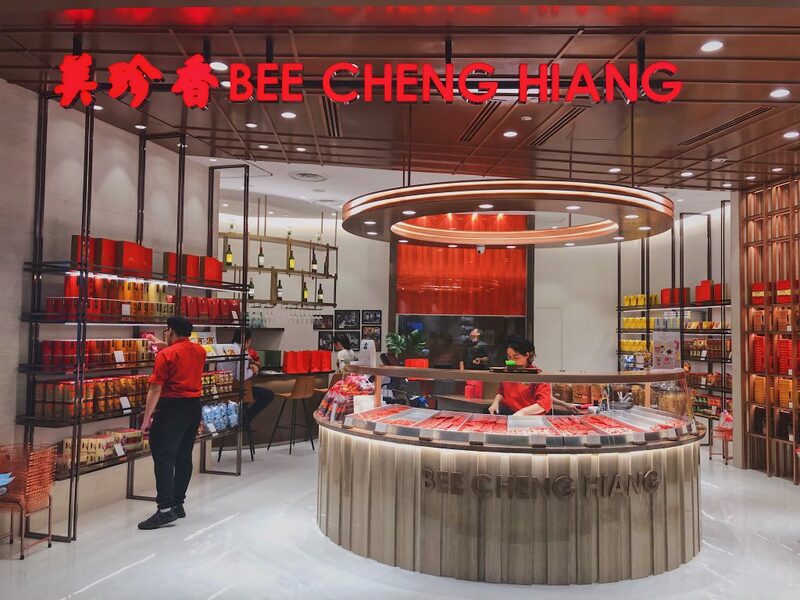 In fact, about 50% of Jewel’s tenants originate from Singapore, so you can expect to see Singaporean favourites like Old Chang Kee, IRVIN’S Salted Egg and Bee Cheng Hiang around. 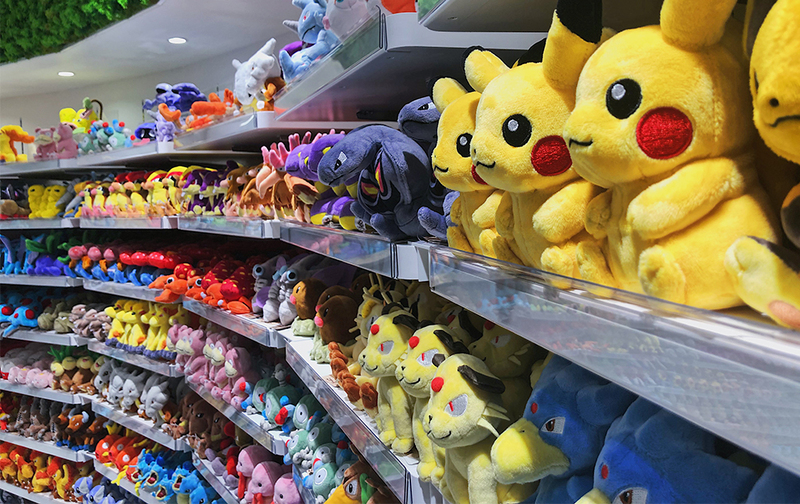 If shopping and/or eating isn’t really your thing, Jewel Changi still has plenty to offer. The fifth floor is home to several special attractions, which include a hedge maze, indoor flower garden and canopy park that almost touches the top of the building (they’ll only open in June, but that’s not too far away). 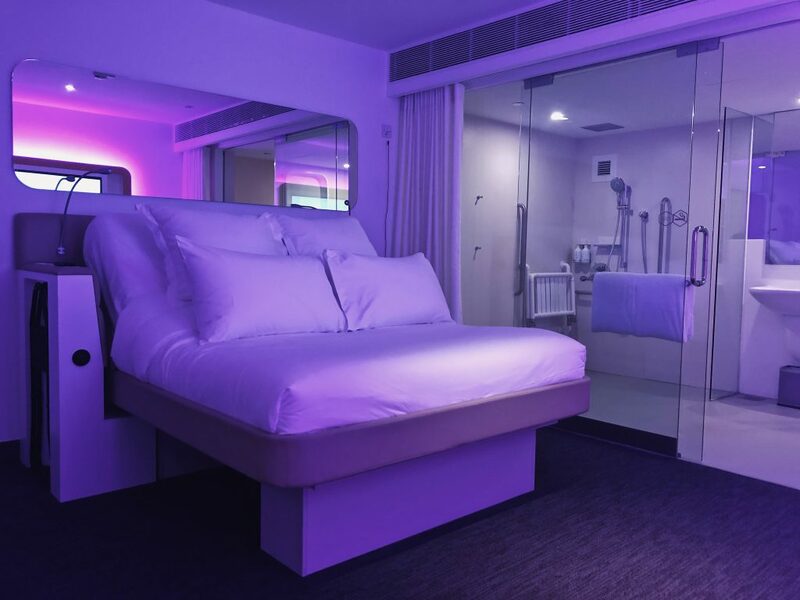 And if it’s just a good rest you’re looking for, Jewel Changi has you covered on that front as well. 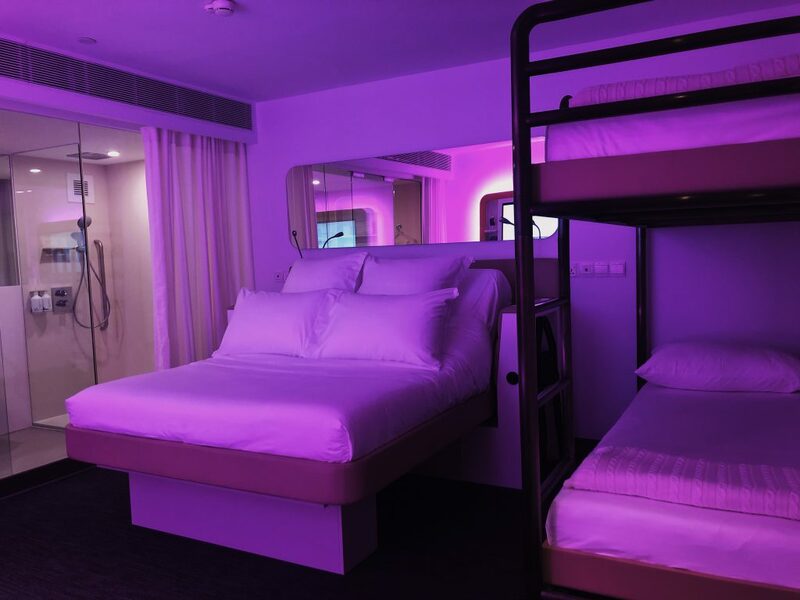 The YOTELAIR hotel on the fourth floor offers 130 cabin-esque rooms of varying sizes, and can be booked for as short as four hours to cater to those transiting in Changi Airport. 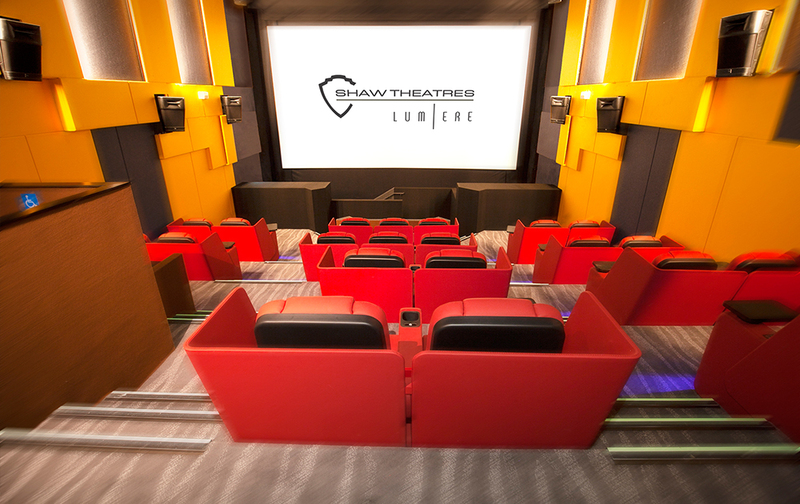 And remember that 11-screen Shaw Theatres cinema we mentioned earlier? 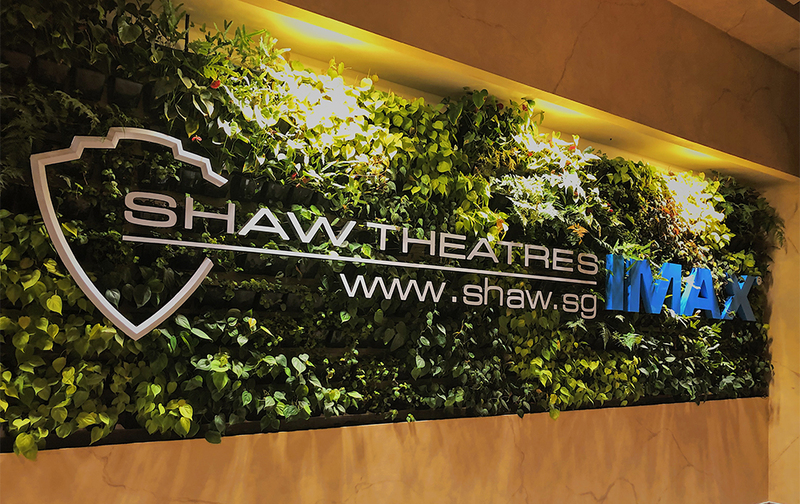 On top of being one of the few theatres in the country with an IMAX screen, It’s also the first and only one in Singapore to screen “double midnight” shows daily to the wee hours of the morning. 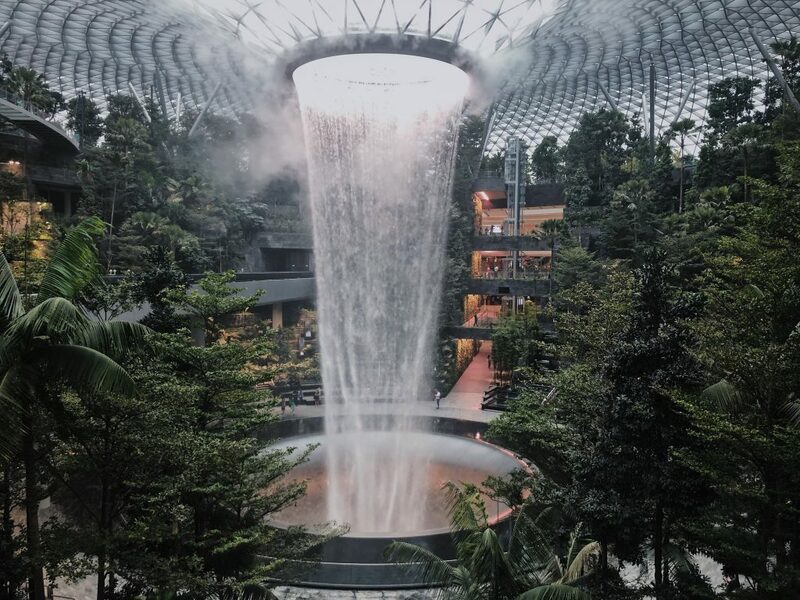 After our tour of Jewel Changi Airport, it’s safe to say that it was worth the wait. 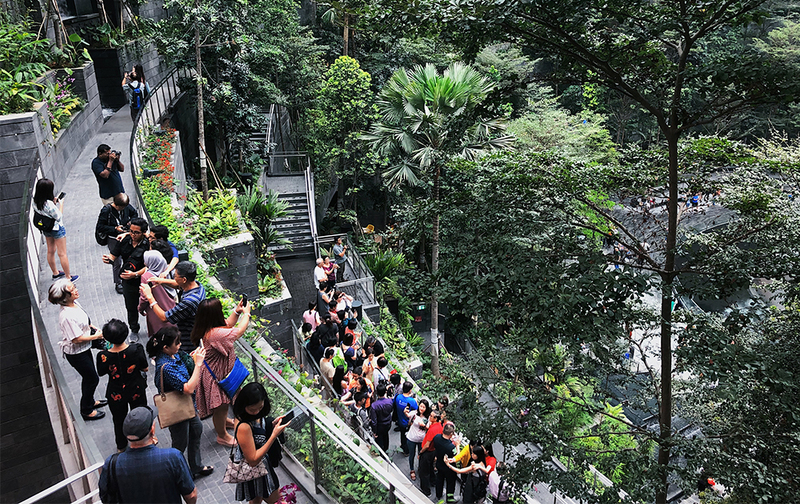 The complex is a big attraction for both Singaporeans and visitors alike, and you really have to see it for yourself to comprehend just how amazing it really is. VP Goes To is a series where we take you to the latest events and coolest spaces for an exclusive inside look. 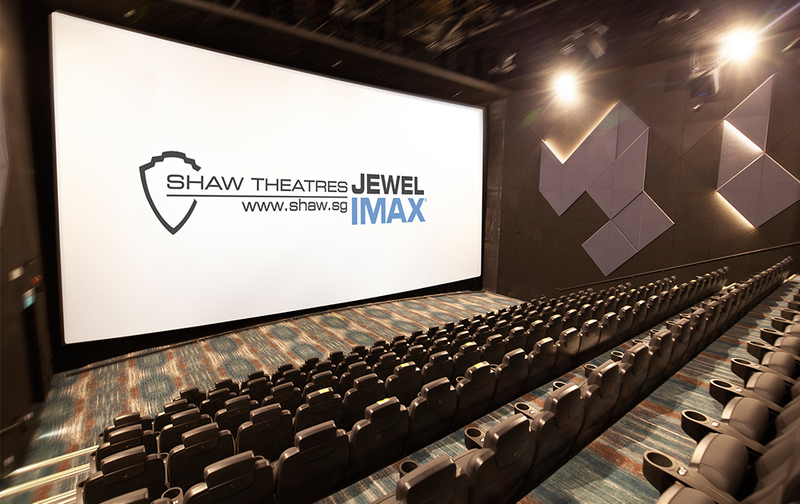 Know a place or event we should check out? Leave a comment here or send the suggestion to our Facebook page.